Was The Wow! 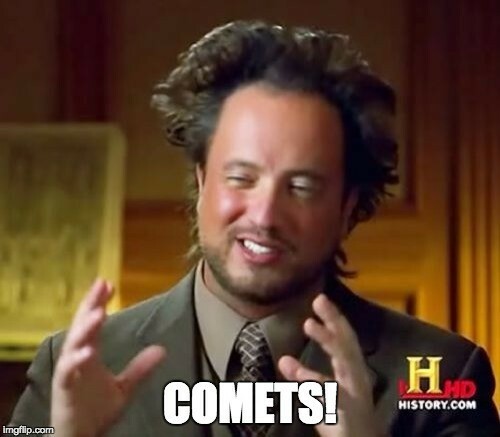 Signal Caused By Comets? The Wow! signal is one of the great mysteries of radio astronomy. It was detected in 1977 by the Big Ear radio telescope, and is so named because of its powerful signal. It’s origin is unclear, but one possible explanation is that is was an intentional signal from an alien intelligence. Big Ear was a drift telescope, and used the rotation of the Earth to scan the sky for radio signals. It was designed to run for long periods autonomously as a way to scan the heavens. The Wow! signal came from a specific region of the sky, and emitted a strong signal at 21 cm wavelengths, which is an emission light produced by atomic hydrogen. It was observed for 72 seconds, which is how long it would take a specific point in the sky to drift across the range of the telescope. One interesting aspect of the signal is that it doesn’t clearly originate from a known object. 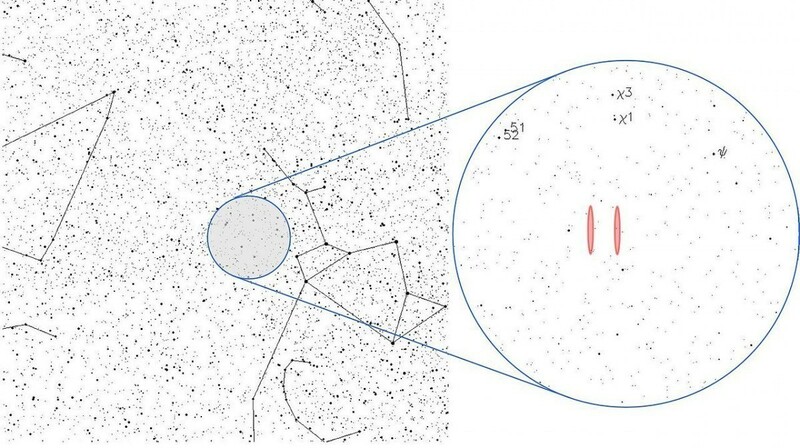 The area of the sky where the signal originated doesn’t have anything that would produce a strong hydrogen line. But new work suggests that back in 1977 there was something there, possibly two somethings. Between the end of July 27 and mid August of 1977, two comets known as 266P/Christensen and P/2008 Y2 (Gibbs) were in the vicinity of the Wow! signal location. Comets are known to emit gas and dust, including monotomic hydrogen. So there may have been a hydrogen cloud in the region during that time. The Wow! signal was detected on August 15, 1977. While this is not the definitive answer, it would explain some of the strange aspects about the signal, such as why later observations of the region didn’t detect any signal. Since the comets had moved on, any hydrogen cloud would have dispersed and any signal from it would have faded. So there’s no need for aliens after all. Hey, 266/P Christensen will transit the Wow Signal’s area again on my birthday next year! Seems like this is a very testable idea. Perhaps confirmation is forthcoming. Meanwhile, the Ancient Alien crowd has plenty of other material.